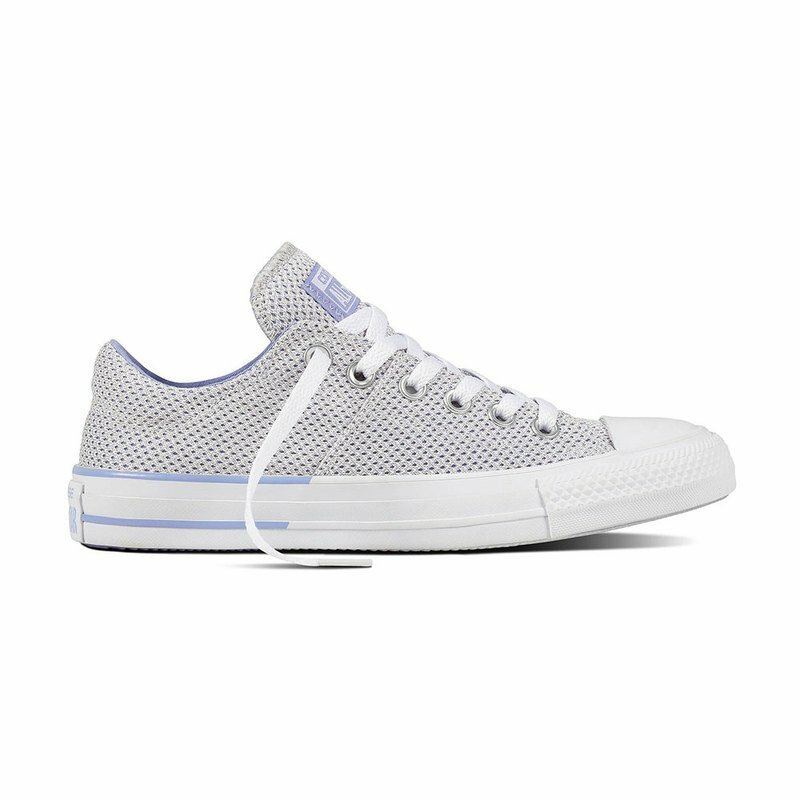 The Chuck Taylor All Star Madison Color Pop Mesh sneaker is a burst of summer fun. It starts with a durable canvas upper. It’s boldly colorful, ready to make a splash no matter the outfit you wear. The two-color pinstripe adds a brilliant finishing touch visually, while the OrthoLite insole for cushioning brings the comfort on the inside. Lace them up and strut into summer.